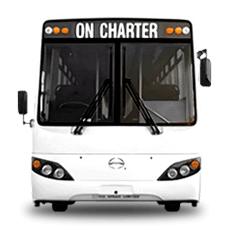 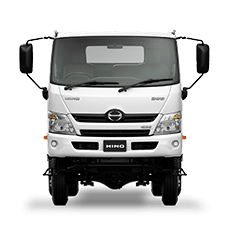 We consider the sale as just the beginning. 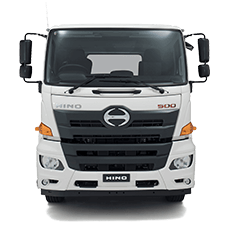 At CMI Hino Melbourne, we place an emphasis on building rock-solid relationships. 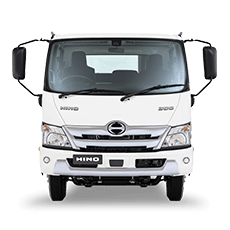 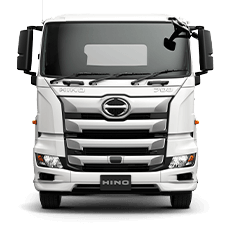 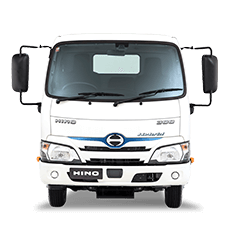 Throughout your ownership experience, you can count on us to deliver the best in service, parts and general all-round advice when it comes to your Hino truck.